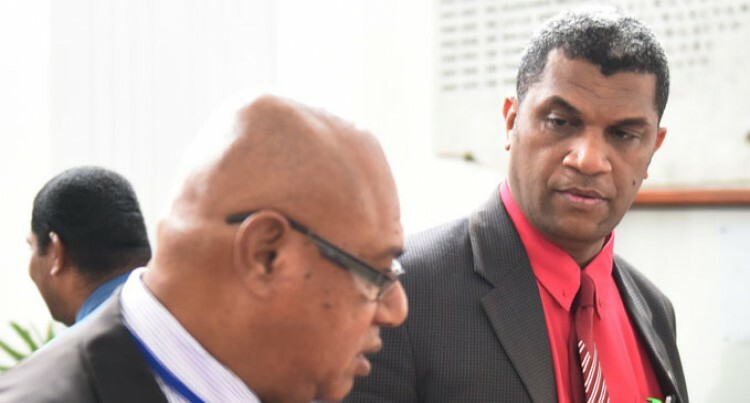 The SODELPA MP also urged everyone to uphold the law and “forge ahead with renewed commitment to democracy in the best interest of our people and nation”. He was referring to sedition which President Ratu Epeli Nailatikau referred to in his speech during the ceremonial opening of Parliament. “I will join all law abiding Honorable Members of this House, to agree to the call for the respect of the rule of law, and for the denouncing of any instability that will be detriment to our nation, and especially to our children, who have mostly experienced nothing else other than, a coup nation,” he said. “As the principal elected leaders of this nation, we must be above reproach! On the economy, he said: “His Excellency highlighted that our economy has recorded a 5.3 per cent increase in 2014. He claims we have also had sustained and unprecedented economic growth rates in excess of 4 per cent over last three years. “A good economy is a private sector driven economy. Unfortunately, Fiji’s growth rate for the last few years has mostly been, consumption driven. Whilst this may help for a while, Fiji however needs new sources of demand, both domestic and foreign. “This is needed if we are to maintain healthy rates of growth.